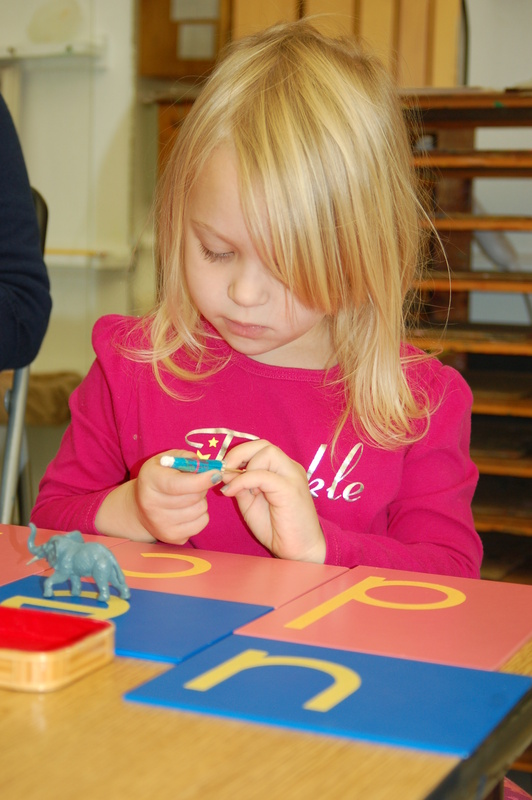 The Western Pennsylvania Montessori School is dedicated to the educational philosophy of Dr. Maria Montessori. Basic to this philosophy is growth, which encompasses all aspects of the child’s development – social, intellectual, moral, and physical. At no other time in a child’s life does more growth take place than in the time from birth through age six. Your child has an amazing learning potential, an “absorbent mind” which soaks up knowledge as a sponge soaks up water. Your child has a natural curiosity and love for knowledge, and can absorb many different concepts if they are presented in the concrete form first. 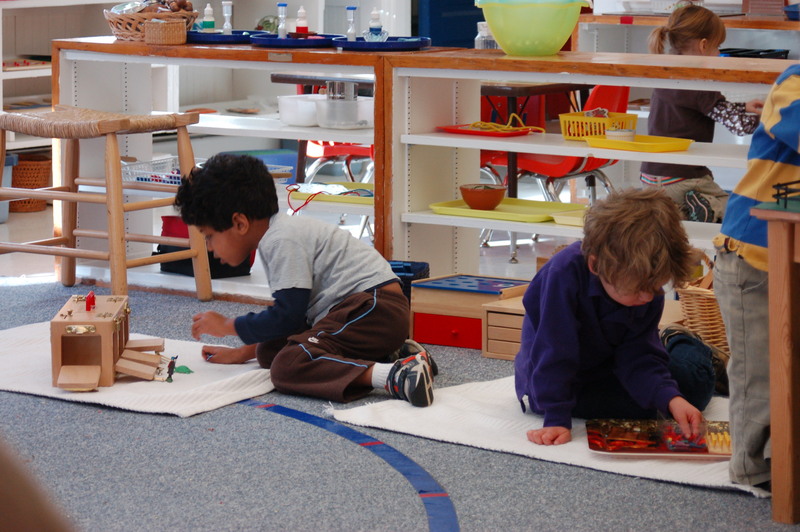 The Montessori Method is based on the child’s developmental needs for freedom within limits and a carefully prepared environment which guarantees exposure to materials and experiences through which to develop intelligence as well as physical and social abilities. It is designed to take full advantage of the self-motivation and unique ability of young children to develop their own talents and skills. They have also been encouraged to exchange ideas and to discuss their work freely with others. These good communication skills ease the way in new settings.